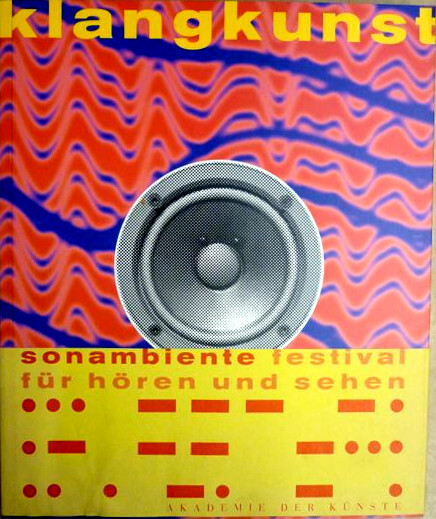 Catalogue for the landmark sound art festival, Sonambiente – Festival für Hören und Sehen, held in August-September 1996 in Berlin. Doc link is broken. Would love to see this. Documentary and English transcript are down, could you please fix it?